Can’t wait for a new smile? Then don’t! 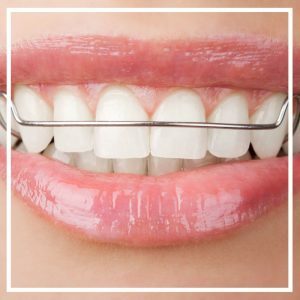 Inman Aligners from Thorpe Lea Dental in Staines-upon-Thames can straighten your front teeth in as little as six weeks. So, If you’re looking for an affordable yet efficient brace, then Inman Aligner might be the orthodontic treatment for you. The benefits of Inman Aligners in Staines. Consisting of just a small metal bar, which rests against the front teeth, Inman Aligner can correct moderate crowding and rotation of teeth with just one appliance. Your front teeth will be gently guided to an ideal position in a matter of weeks and you can remove the brace for important occasions.